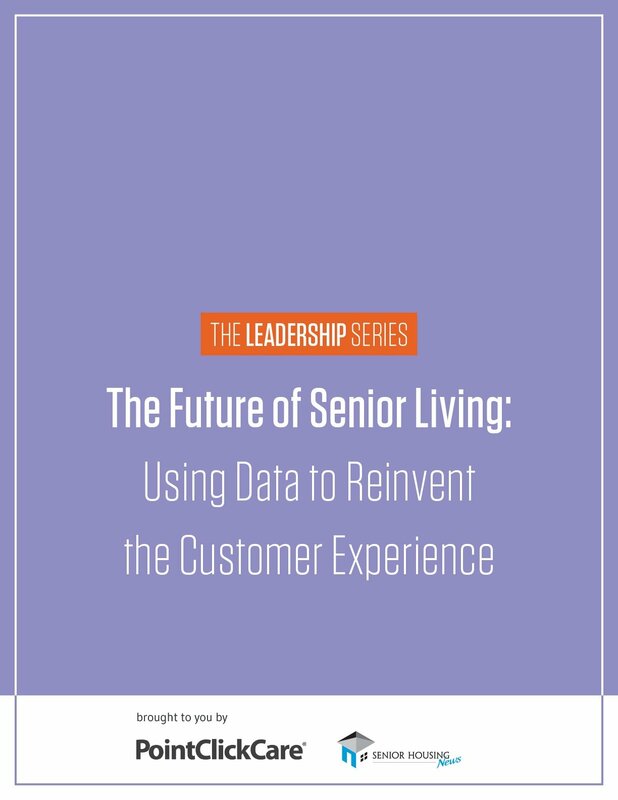 Residents are moving into senior living communities older and frailer than ever before, and providers must adapt their communities to accommodate these rising needs. 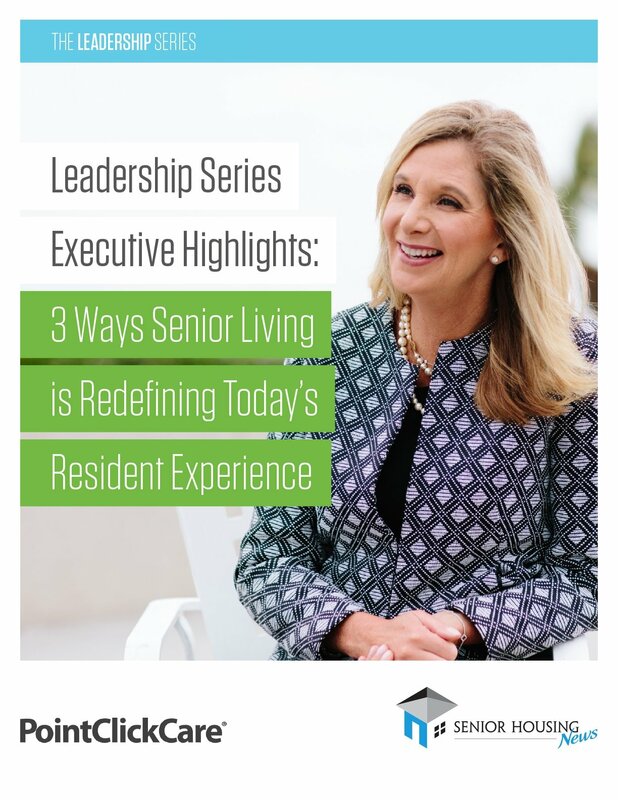 As senior living providers begin to focus on ancillary services, they are realizing there is more than one way to meet the needs of today’s resident, as well as distinguish themselves from the competition. 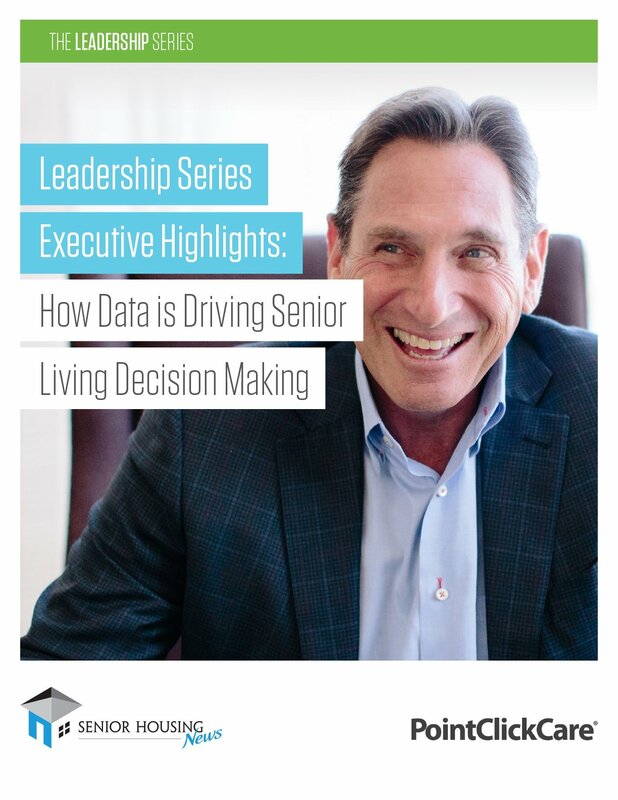 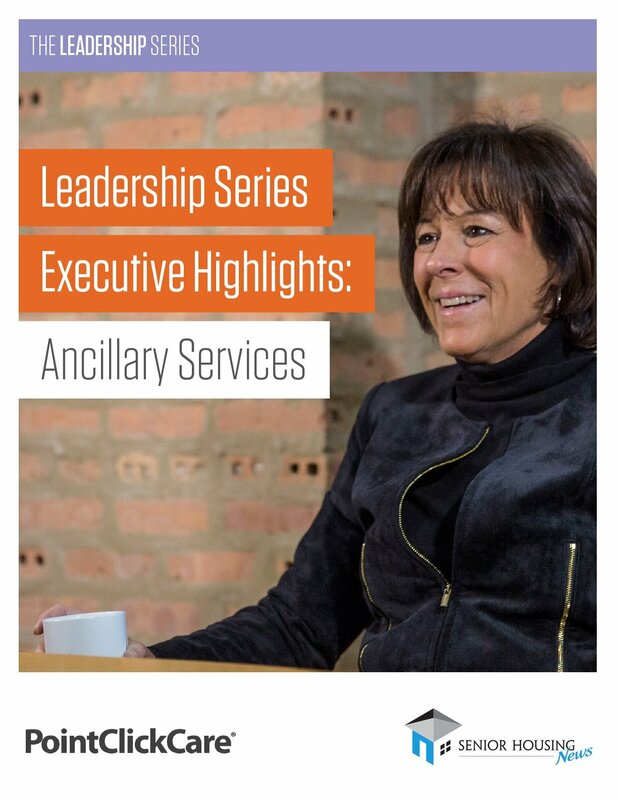 Download our free eBook to hear from CEOs of the most prominent senior living organizations on strategies for pursuing the ancillary services opportunity. 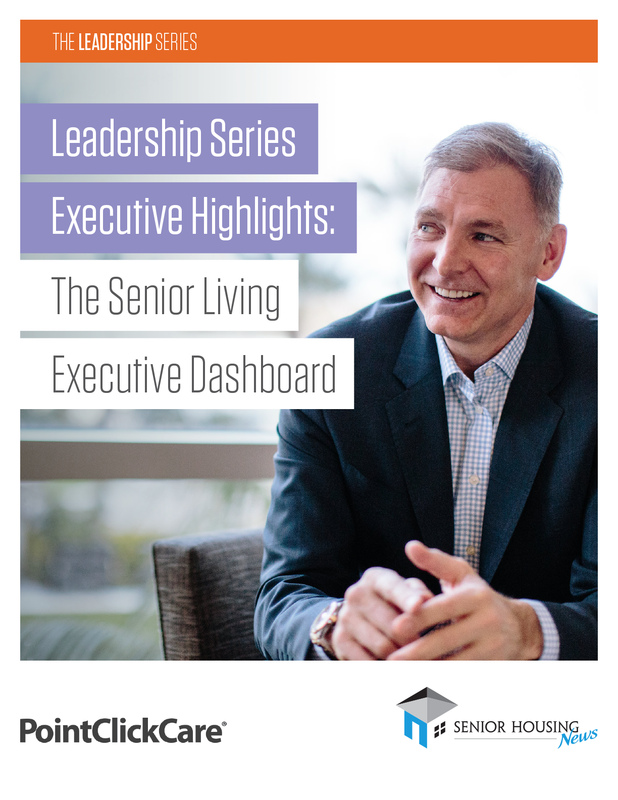 Don’t miss out on exclusive interviews with the CEOs of Covenant Retirement Communities, Gardant Management Solutions, the National Investment Center for Seniors Housing & Care (NIC), and more.